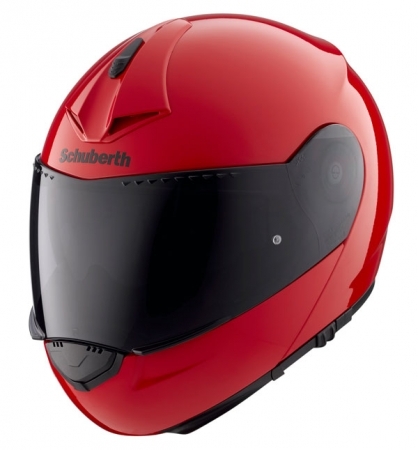 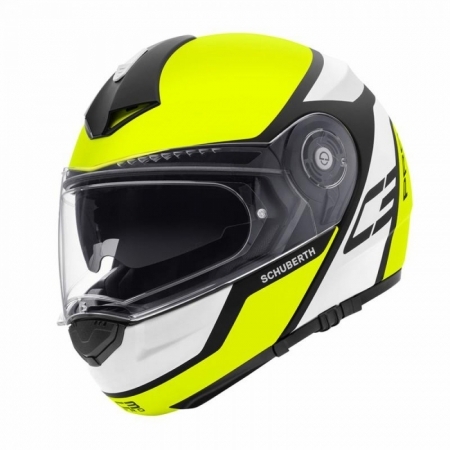 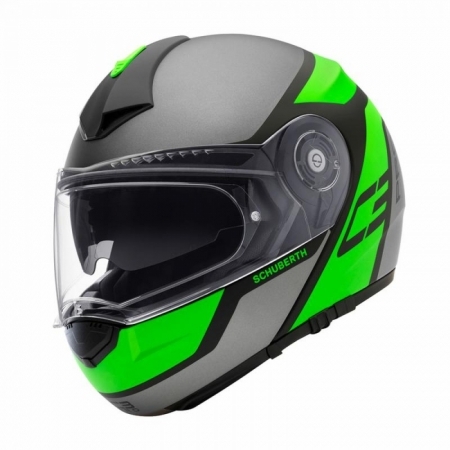 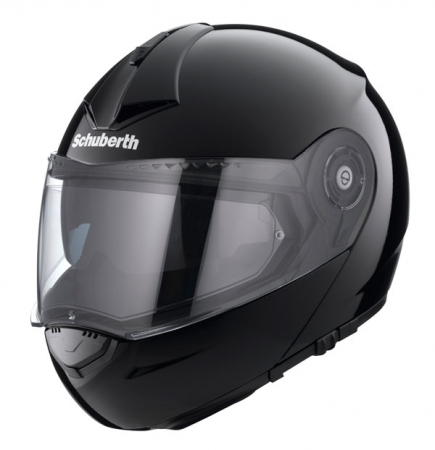 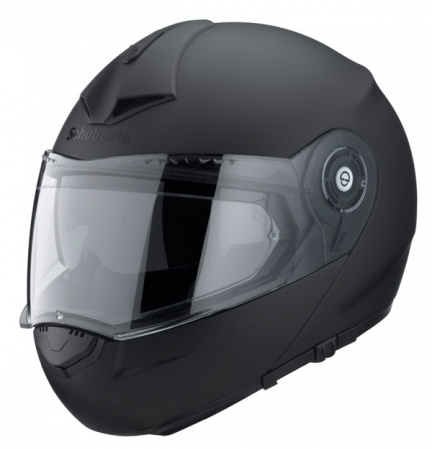 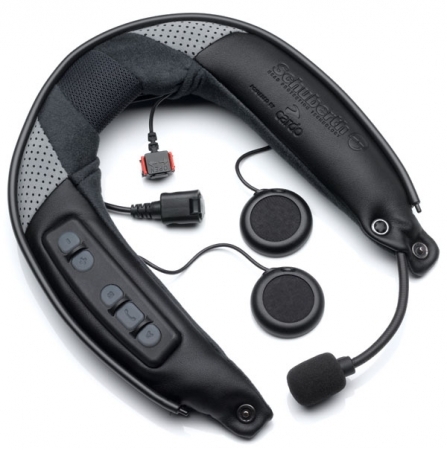 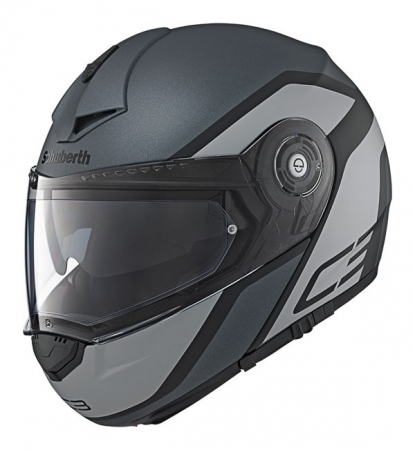 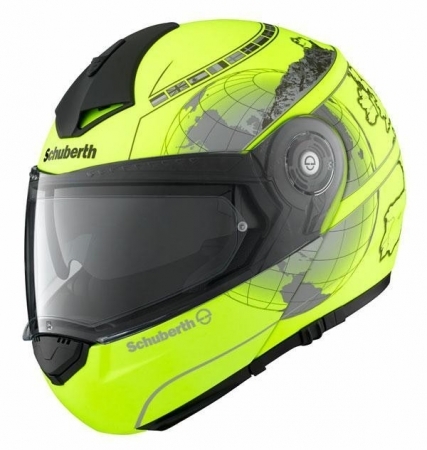 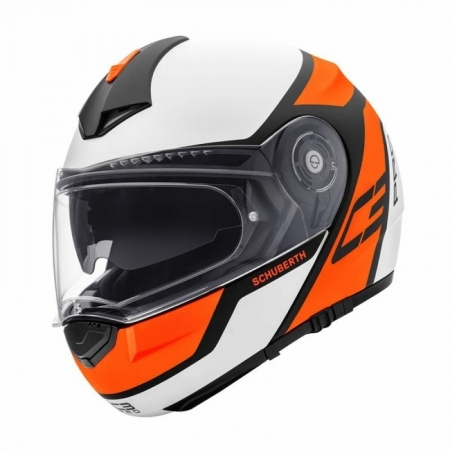 SCHUBERTH C3 PRO FLIP FRONT HELMET. 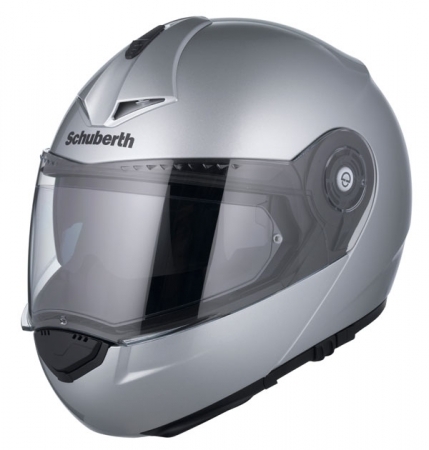 An Exclusive 5 YEAR GUARANTEE is applied to all Schuberth helmets purchased at official UK outlets from January 1st 2014. 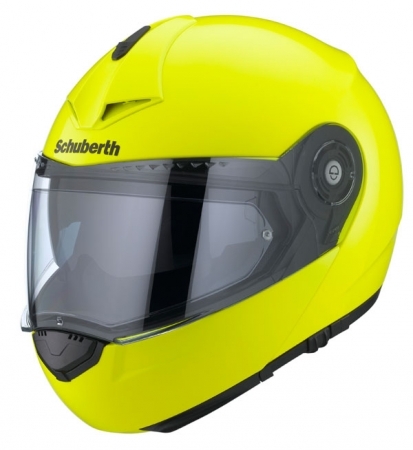 (Sunject to online registration).